Pink Out forms went home today and are due next Monday, October 15th by noon. Additional forms are available in both school offices and the concession this Thursday. 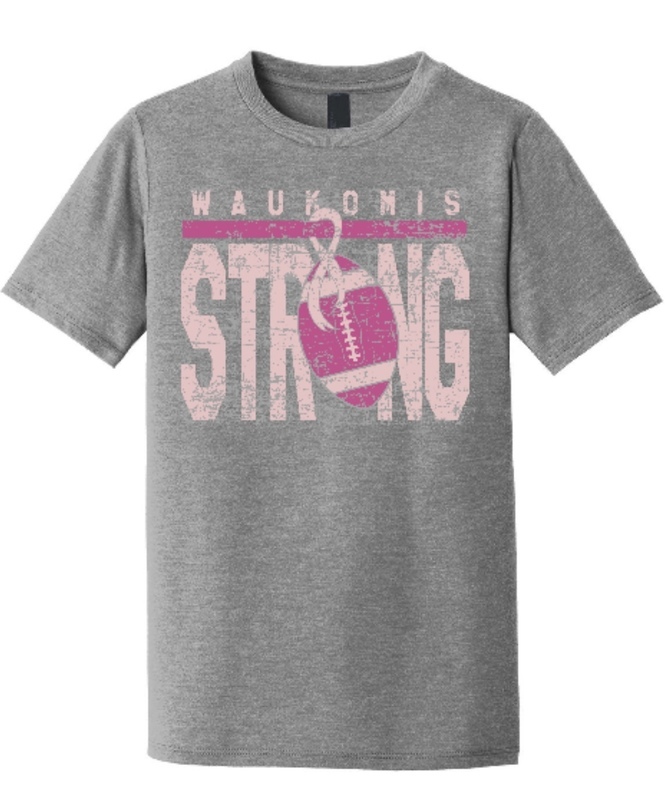 Our Pink Out game is Friday, October 26th against Kremlin-Hillsdale. All proceeds will be donated to cancer research. You can also click on the link to print your own order form if needed.